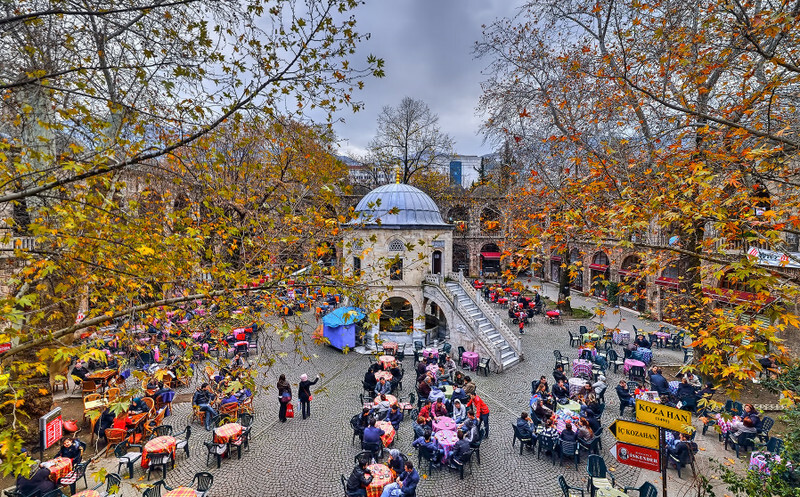 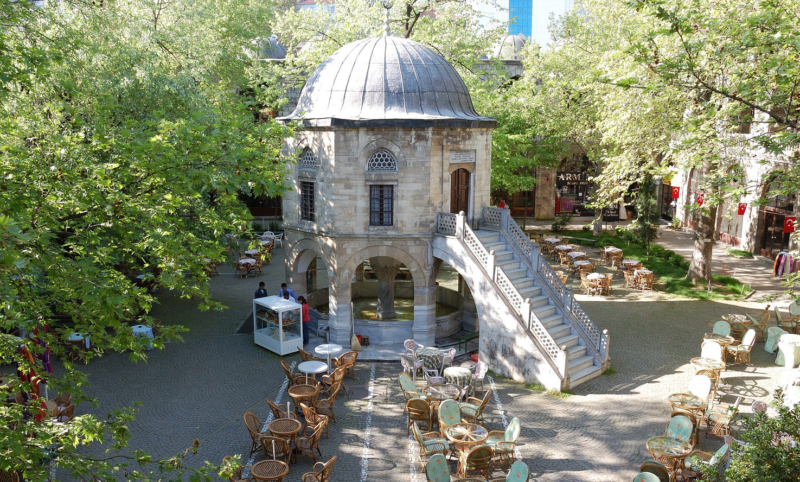 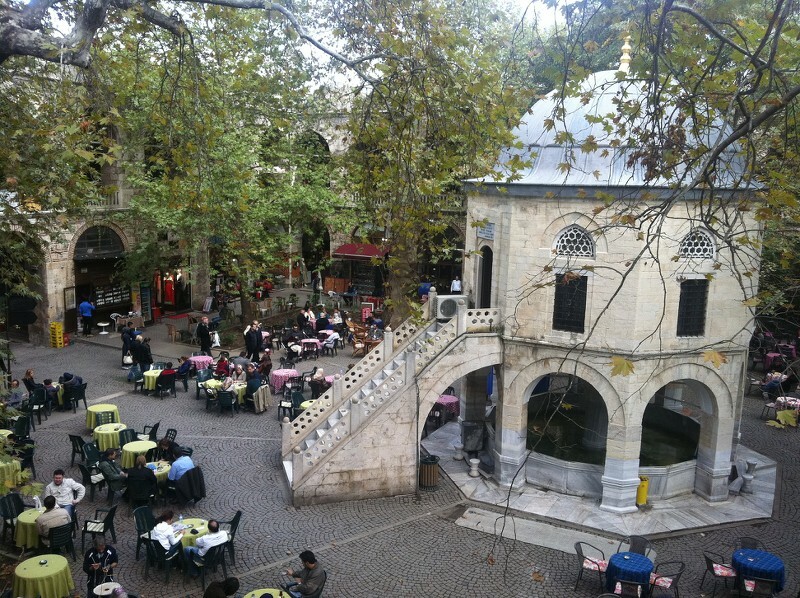 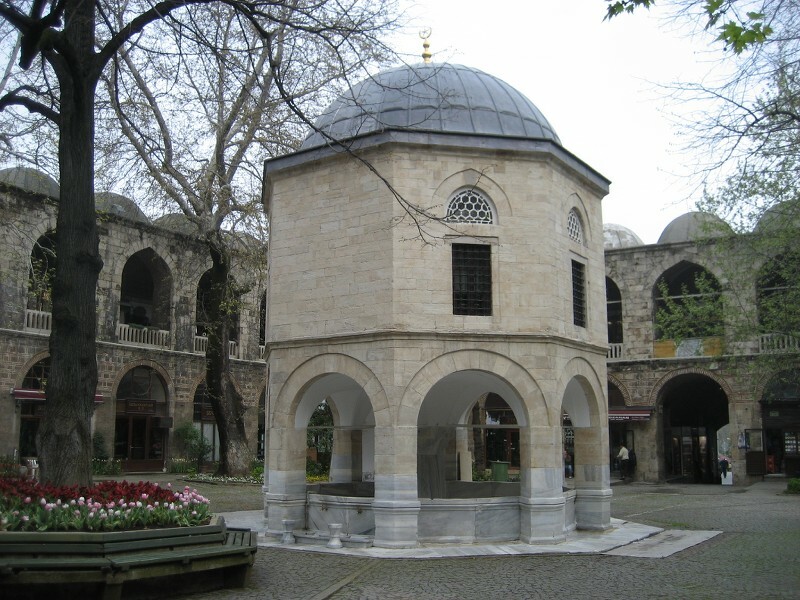 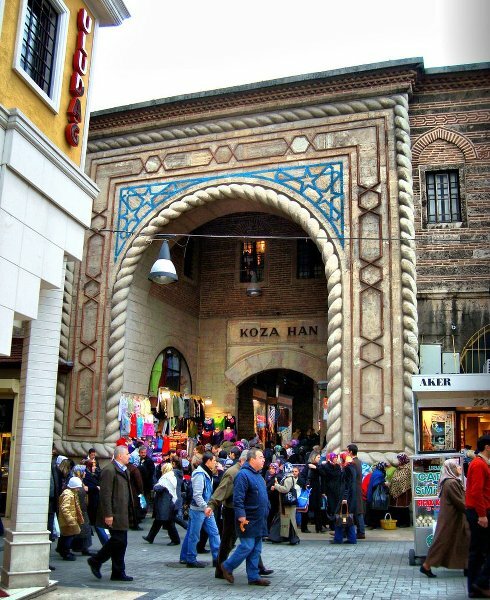 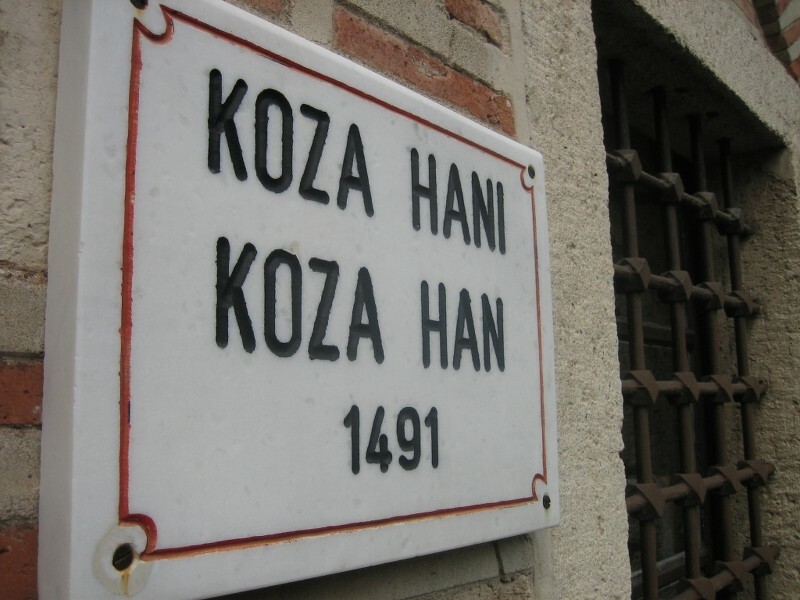 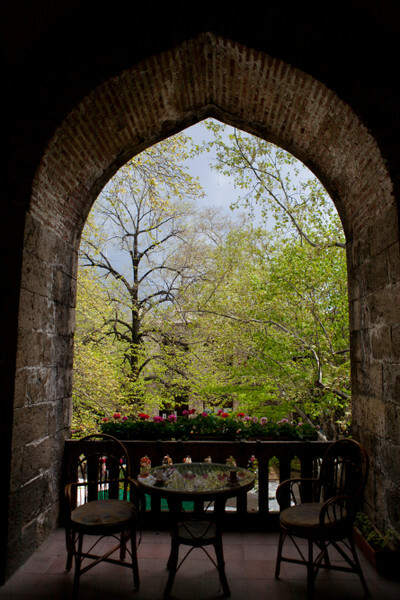 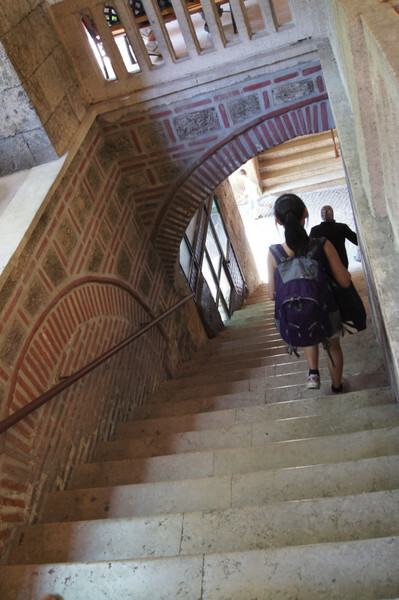 Situated between Bursa Grand Mosque and Orhan Mosque, Kozahan was built by the great architect Abdul Ula Bin Pulat Sah as a foundation for historical works in Istanbul by the order of Ottoman Sultan Bayezid II in 1491. 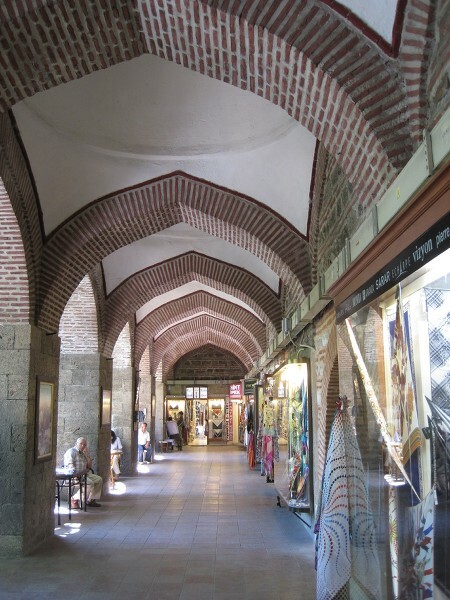 Once upon a time, it was a place where pod (silkworm cocoon) was sold. 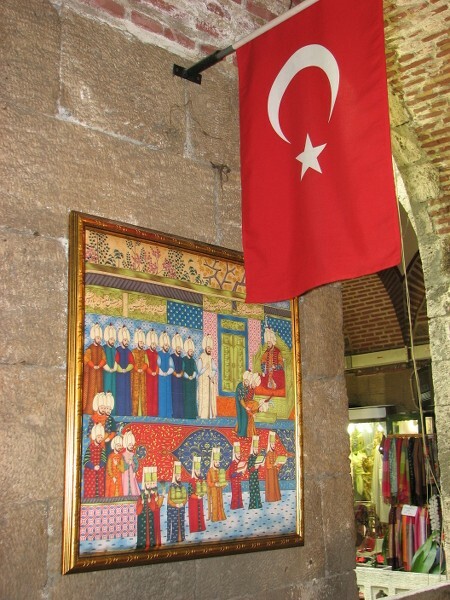 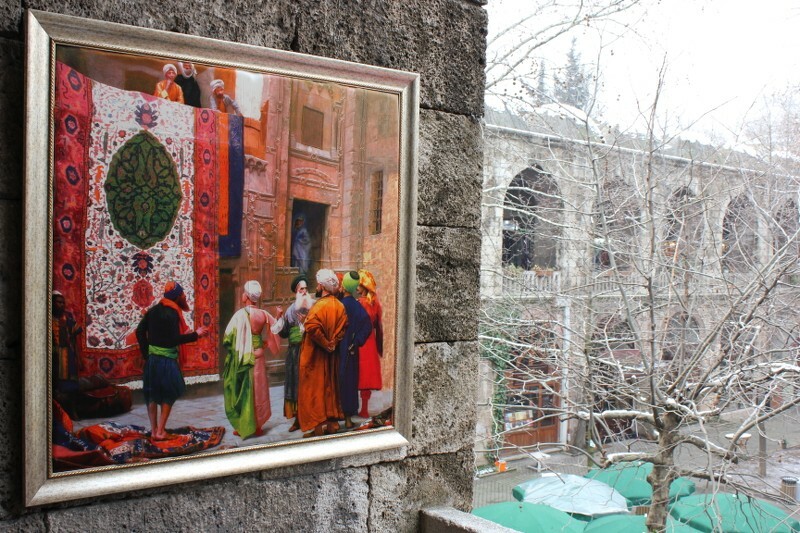 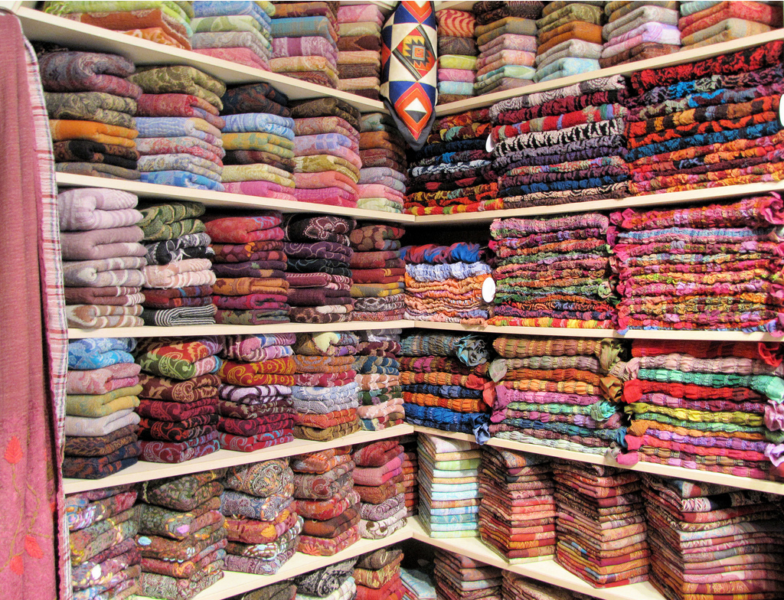 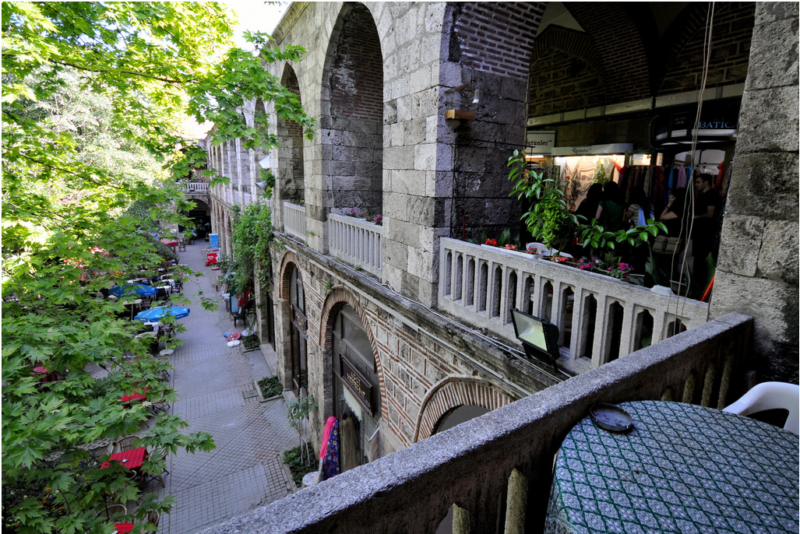 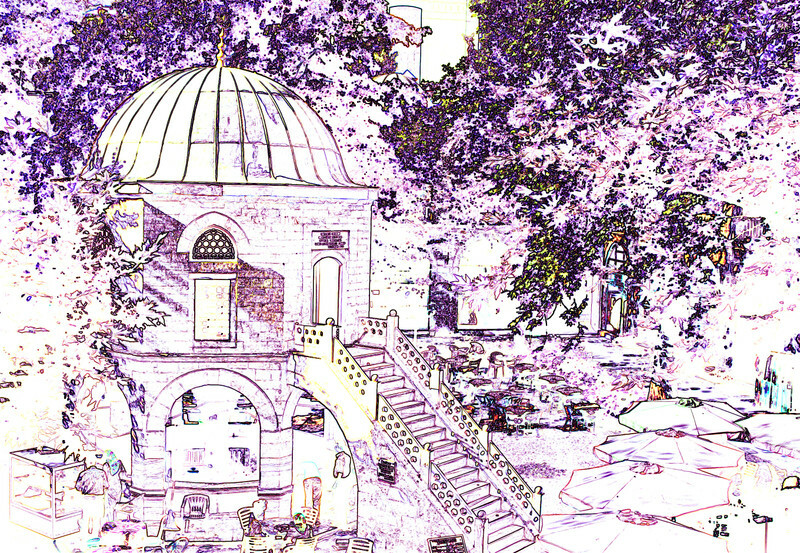 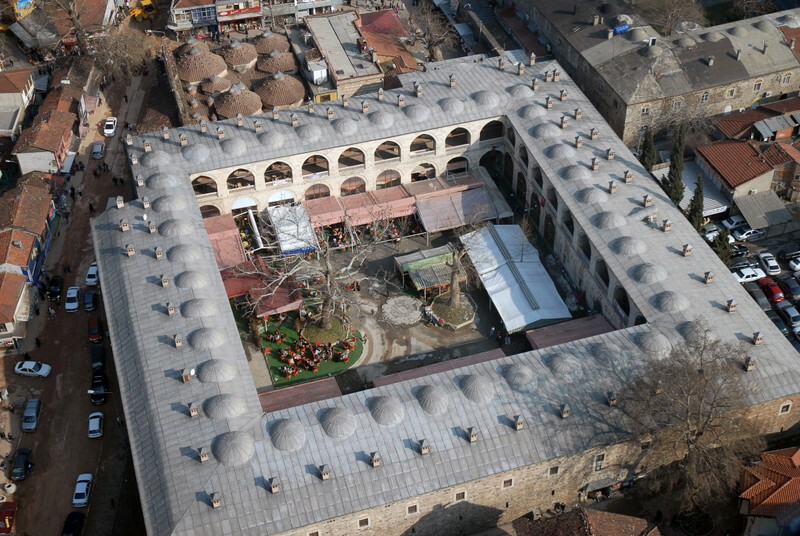 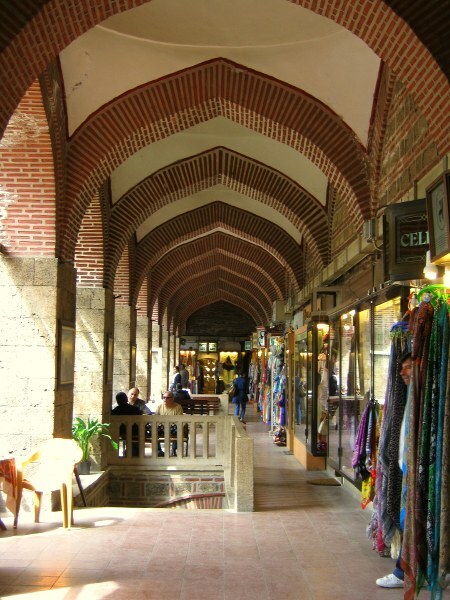 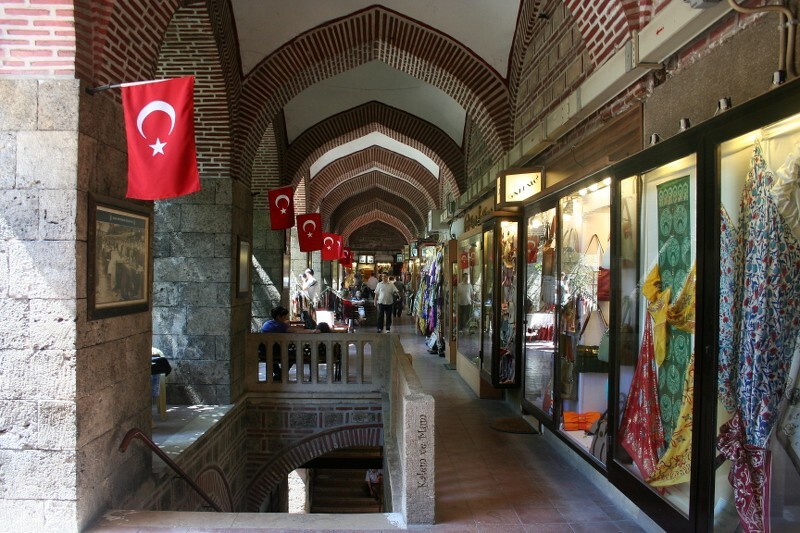 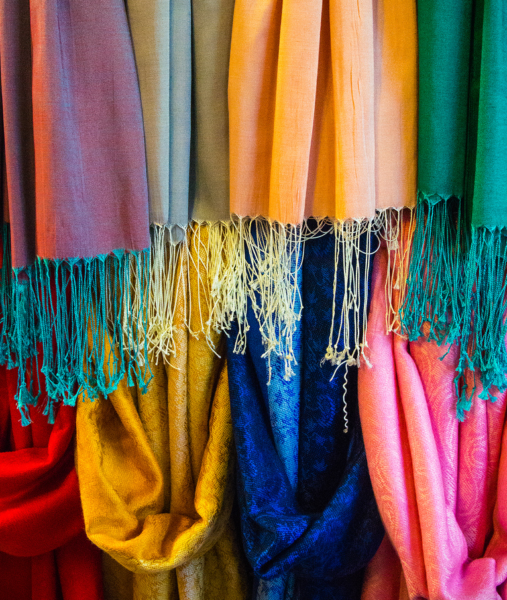 The silk fabrics obtained the cocoons played the first role to be a textile center of Bursa. 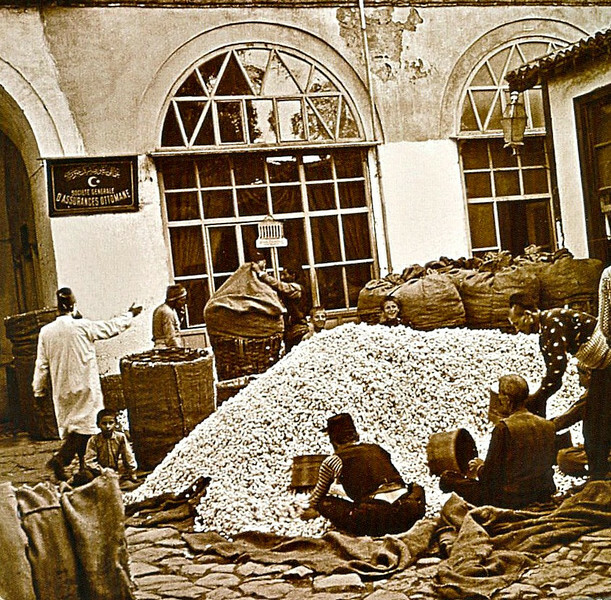 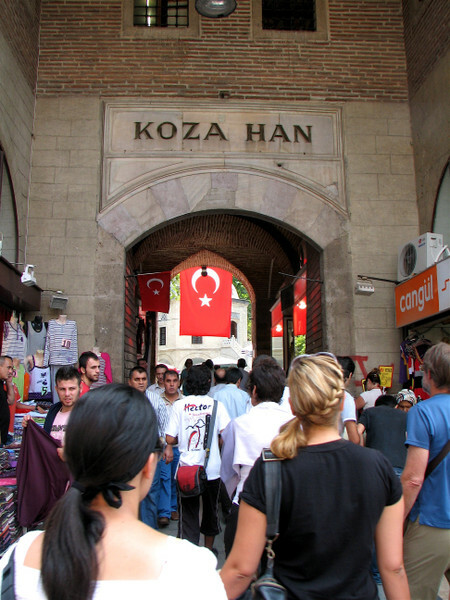 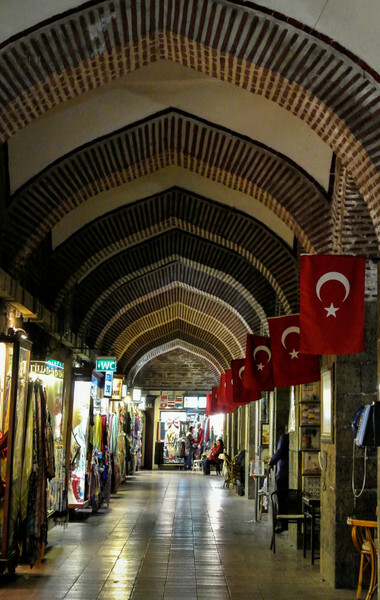 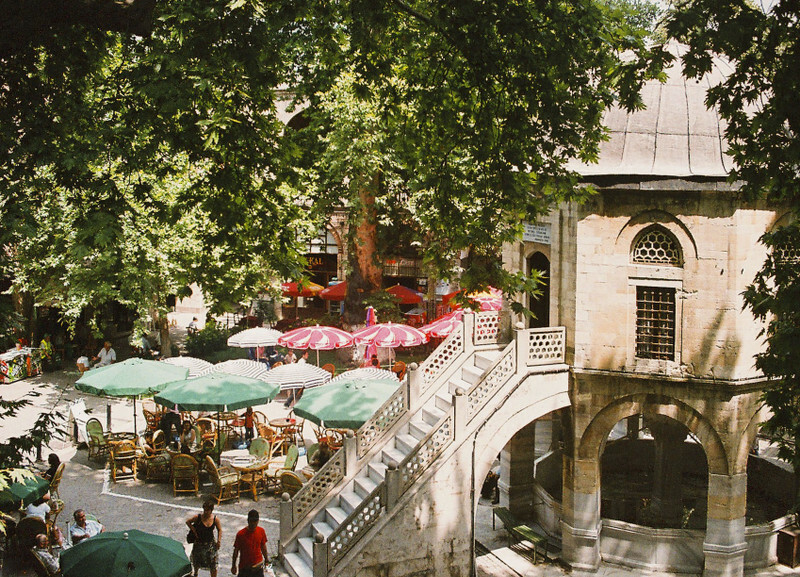 Approximately, having lived around Bursa for a thousand year and called as ‘’Greengrocers’’, Turks have made the production of pod for centuries. 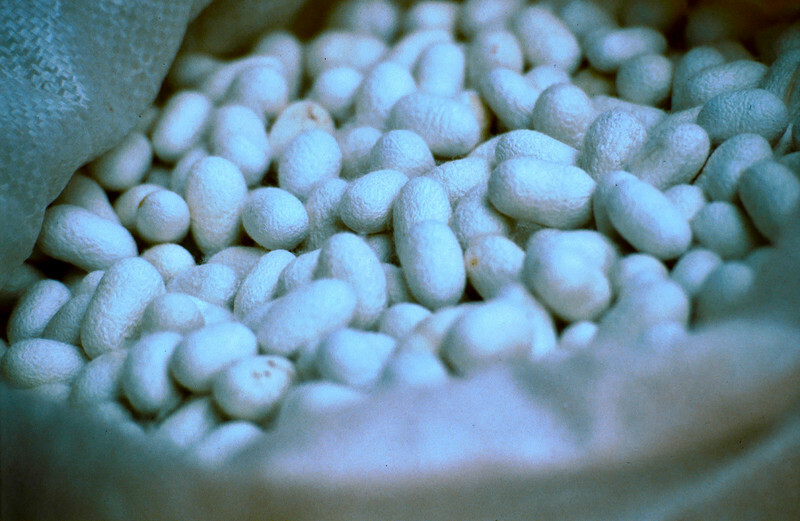 That tradition, sericulture comes from Central Asia.